When it comes to landing trophies, size definitely matters. 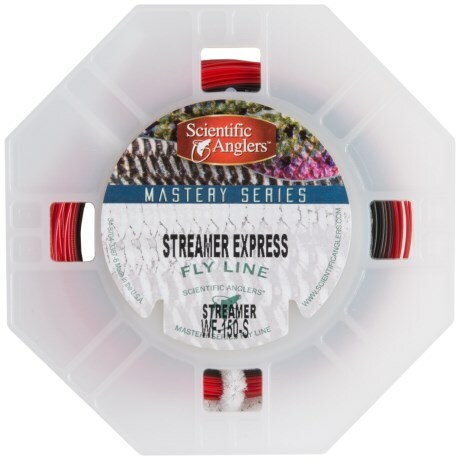 The Scientific Anglers Mastery Textured Titan Taper Fly Line features the extra girth you need for quick loading and precision placement of the biggest flies in your box. Your browser isn't supported for displaying eBay items. 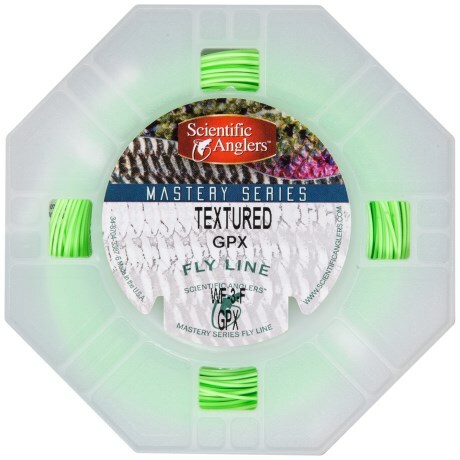 Go to eBay to search for Scientific Anglers Mastery Textured Titan Taper Fly Line.